In recent years, Northern Ireland‘s popularity as a prime TV and film location has increased sensationally and with unrivalled landscapes and beautiful locations like The Dundarave Estate, it’s not difficult to understand why. 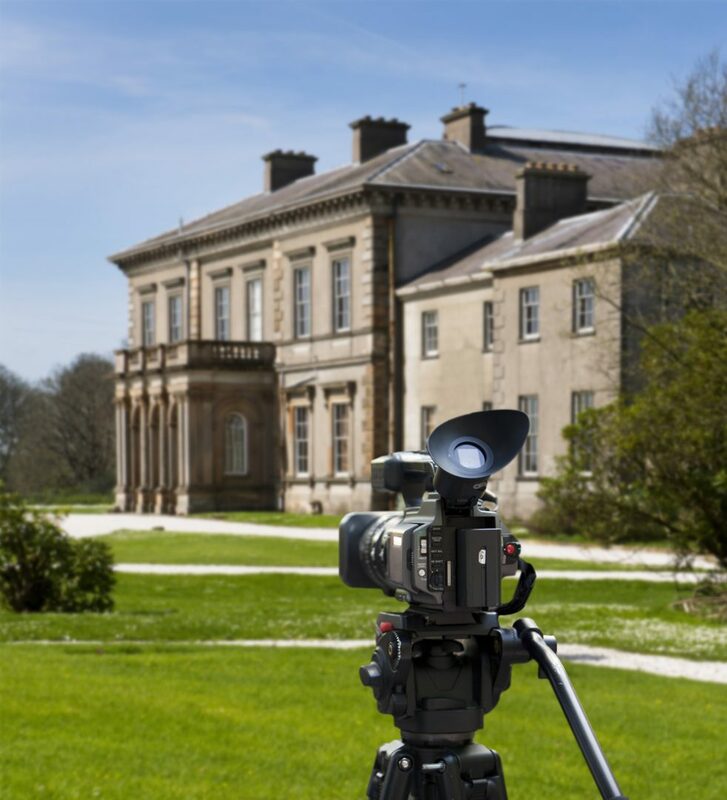 The Estate offers the perfect picturesque setting to accommodate filming needs and provide the perfect backdrop to your project. A-list celebrities, and critically acclaimed artists in their own right, have successfully sought this venue with aims to capture even a snapshot of the essence and charm of Dundarave on film.